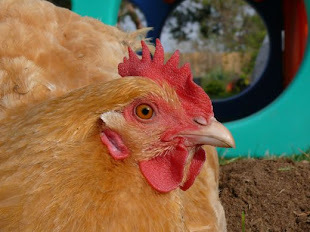 Chicken Blog: 16~ Sleeping Beauty Success! The very first production of the brand new Musical Theater Club, Sleeping Beauty, was a magical success! 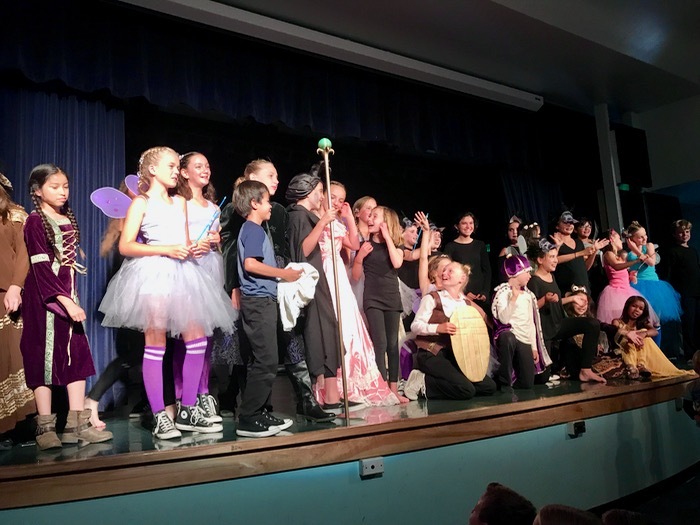 Fairies, and goons, singing and dancing, lights, music, curtain, props... everything lead by the fourth, fifth, and sixth graders, under the guidance of two dedicated teachers, Ms G and Mrs A. And... darn it! I took video of the dragon, which was fantastic, honest! But I don't have a photograph of the climactic scene. I am kicking myself... lol!